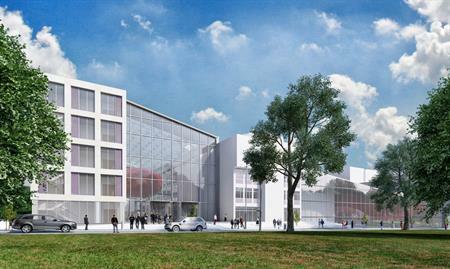 Southampton Solent University will open a new conference centre, due for completion in February 2016. The new centre will comprise two large flexible suites, each of which can accommodate up to 100 delegates. For smaller meetings, the space can be converted into four rooms. An additional Atrium can provide space for up to 300 people theatre style, or 180 for a gala dinner. In addition the space will be home to a bookable business centre with reprographic facilities, a new café and VIP dining area.